It’s Free. No Hype. No BS. An ebook and three powerful courses focused on what matters. Jon Mitchell put a lot of time, money, and energy into his career and then realized it wasn’t for him. 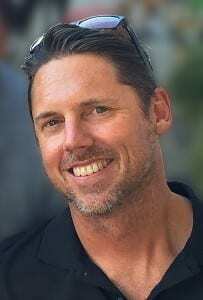 Instead of staying stuck, Jon hired a coach, stopped hiding out, and created his own opportunities. In this interview we talked about how he shifted his mindset, turned pro, and took bold action to shift his career path. 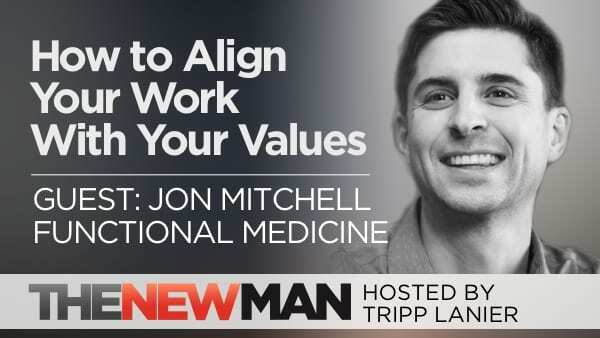 Also: How Jon Mitchell Functional Medicine Health Consultant helps people optimize their bodies, brains, and energy and combats chronic disease. Relationship Advice – How to Communicate Without Arguing. What is she not telling you? Relationships go off the rails when we believe we can’t talk about challenging things with our partner. We avoid certain topics because we’re afraid of a fight, strong emotions, rejection, or worse. 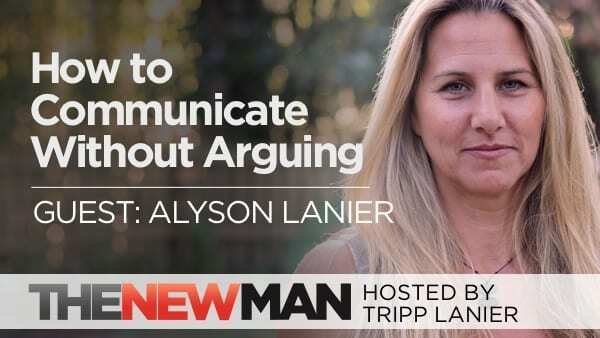 In this discussion Tripp and Alyson Lanier share practical tips for getting relationships back on track. 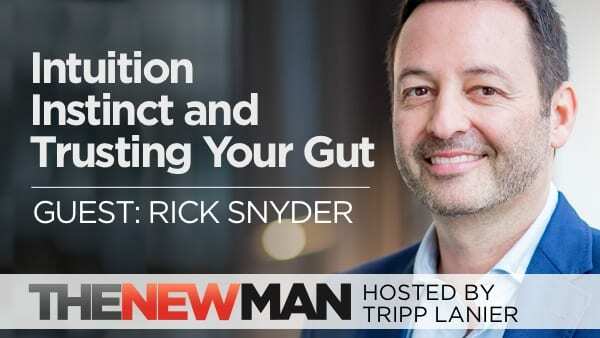 Intuition and Trusting Your Gut – Rick Snyder author of Decisive Intuition: Use Your Gut Instincts to Make Smart Business Decisions. Why denying our instincts makes us weak. How Snapchat’s Evan Spiegel lost billions by using intuition incorrectly. How to use your gut to be more powerful in life, work, and relationships. Become a Member of The New Man Life. Access hours of free audios, videos, and written materials.